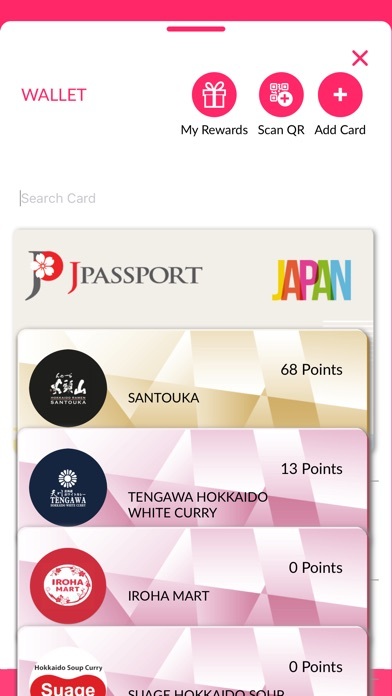 JPassport recommends premium Japanese services and products in Singapore, delivering our members a truly authentic Japanese experience! 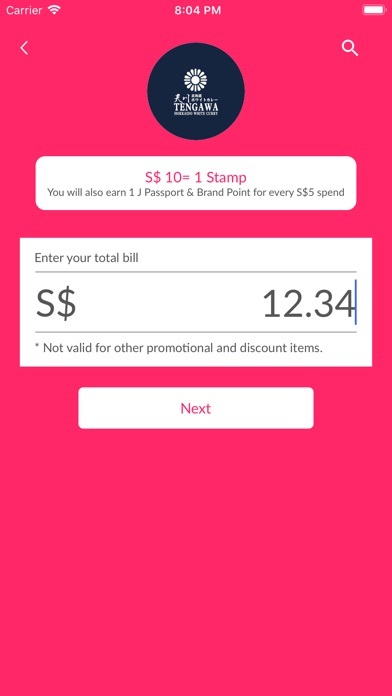 Download the JPassport app to find the premium Japanese restaurants/merchants in Singapore and enjoy their great offers of coupons which are available for free immediately after signing up/logging in the app. • Search for the premium Japanese services and products available in Singapore. • Follow your favorite brands and keep updated on their premium deals through e-mails. • Redeem the coupons of the great deals our merchants offer for free. 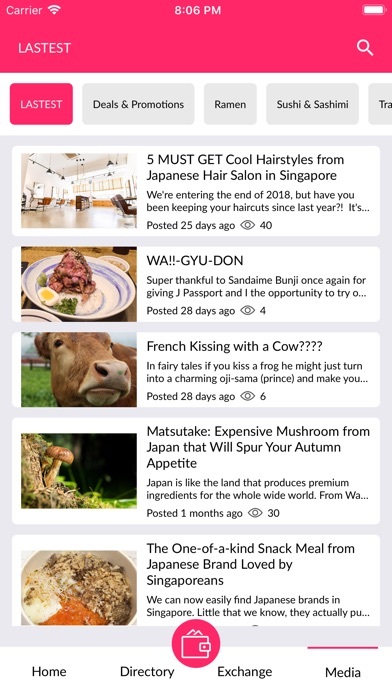 • Get notifications on the new deals of your favorite brands. 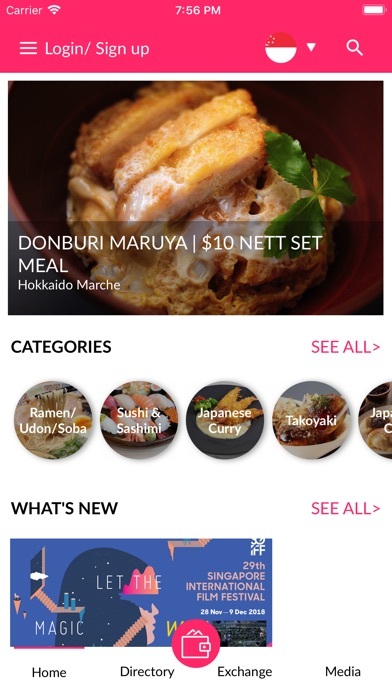 • Get deals & recommendations based on your location. 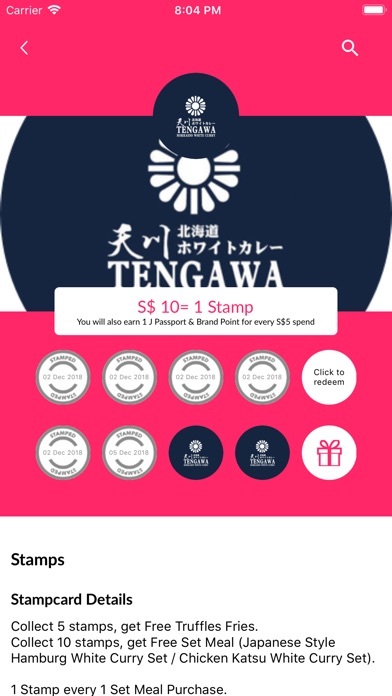 • Join our digital stamp card program for the available merchants.